London’s Royal Parks are some of the most historic locations in the city. With hundreds of years’ worth of stories behind them, the royal parks of London are some of the most visited sites in the city. Whether winter or summer, these beautiful parks always prove to have the most scenic walks, stunning monuments, and of course serene lakes in the capital. These parks hold far more than just stunning views though. When you uncover the secrets of the capital’s parks, you’ll find yourself deep diving into a world of myths, intrigue and beauty. Below are some of our favourite things to do in the Royal parks of London. What are the Royal Parks? There are technically eight royal parks in London, each with its own unique history and backstory. These include Regents Park, Green Park, Richmond Park, Hyde Park, Greenwich Park, St James Park and Brompton Cemetery. 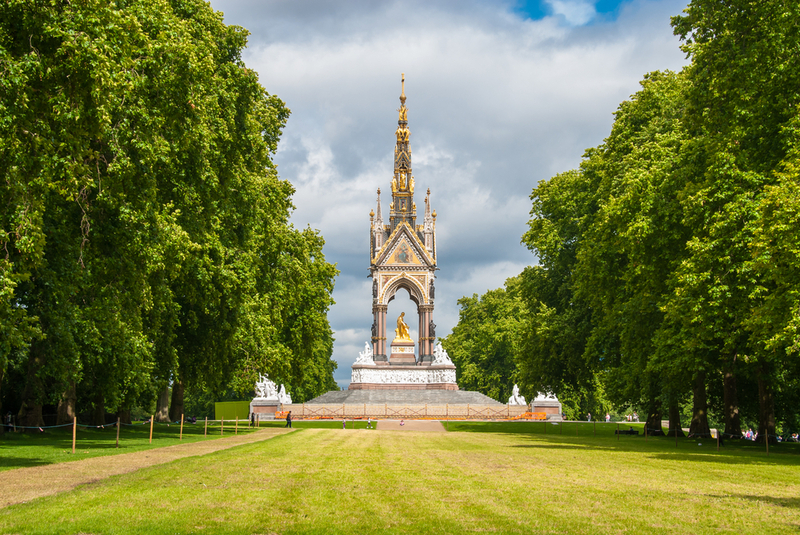 Each of these parks was officially created or commissioned by members of the Royal Family throughout the centuries, and most were initially used as private gardens or hunting grounds before they were opened to the public. The Peter Pan Statue in Kensington Gardens is iconic in that it commemorates the area that inspired the writer J.M Barrie’s legendary character. It was also commissioned by the writer himself, well worth a look for any budding sculptors or Peter Pan fans exploring the city of London. The Serpentine Gallery in Hyde Park is one of the best modern art exhibition spaces in London, and has hosted as wide a range of artists as Man Ray, Damien Hirst and Grayson Perry. With rolling exhibitions of some of the best in contemporary international artists, the Serpentine is a must for any art loving park strollers. If you’re looking for a great afternoon out from the Royale Hyde Park Hotel London then a trip to the Hyde Park pedalos is a must for any one who wants to see the city from a unique perspective. Nestled deep inside Richmond Park, this secret botanic garden has one of the brightest collections of wild flora and fauna in the city. 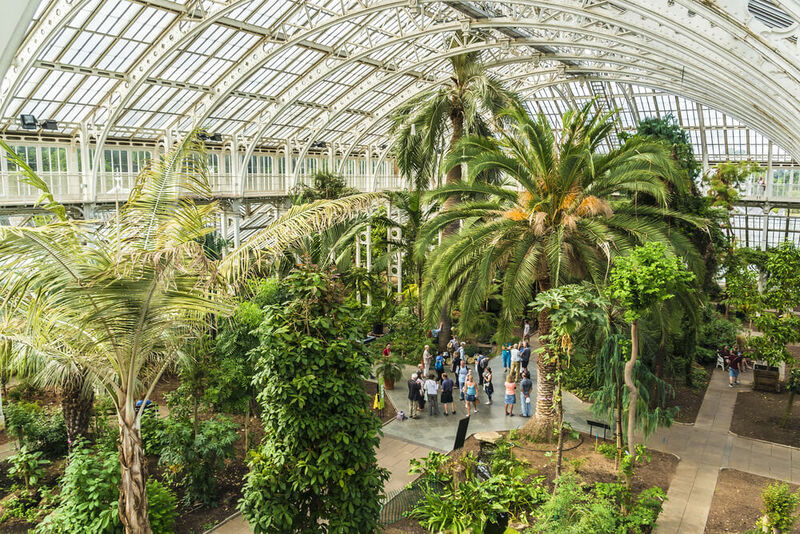 Surrounded by the green expanse of Richmond Park, complete with it’s galloping red deer and dramatic treelines, the botanic garden is welcome respite of an intimate nature. From the hill of Greenwich Park you’ll get one of the best views of the city. If you’re looking for a stunning picnic spot, then you could do worse than this South East gem of a park. The world famous and possibly the oldest zoo in the world comes nestled inside another historic park. 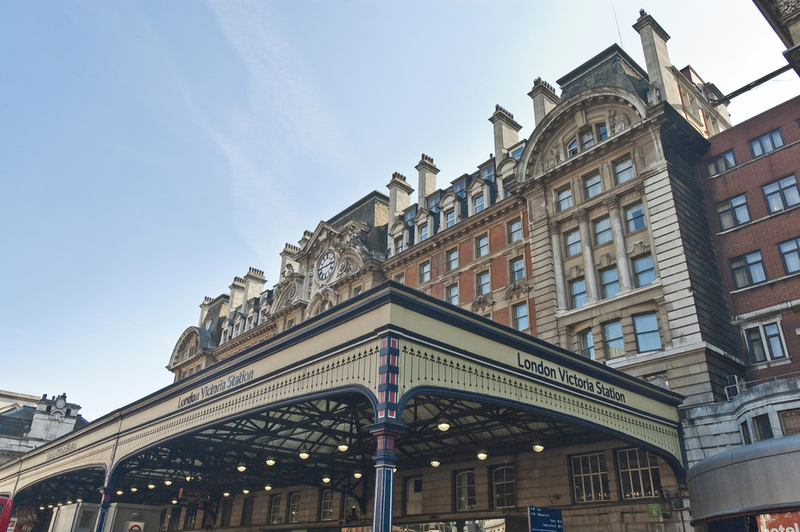 Between Camden and Euston, you’ll find a beautiful and varied zoo which in and of itself is a marvel to behold. With great family deals and a diverse range of majestic creatures, London Zoo si well worth a walk in the park. 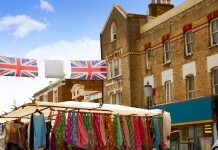 Share the post "TOP THINGS TO DO IN LONDON’S ROYAL PARKS"